Michael oversees the operation of FBI globally and manages the growing team of specialised Talent Managers. Operationally, Michael focuses on sourcing and connecting world-class Creative people with agencies and creative companies in all major international markets. He has played a key role in planning, developing and managing the careers of many of advertising’s present and future creative leaders. 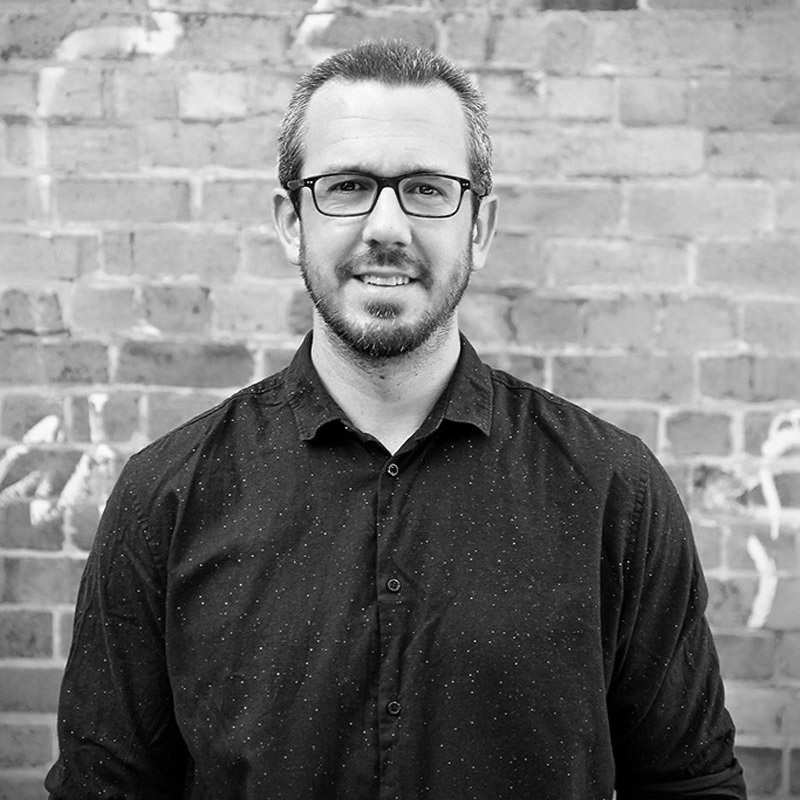 Whilst mainly handling Creative Leadership and Senior Creative positions globally, Michael also has a passion for managing the careers of up and coming Creatives; spending a lot of his time mentoring and developing career plans for those in the early stages of their career. He is also still actively involved with the YoungGuns International Advertising Awards, which he co-founded in 2001. Michael is based out of FBI’s Sydney office.